Alarm Systems | Digital Future Now — Bringing you tomorrow's technology today. Worried about protecting your loved ones and valuable possessions? 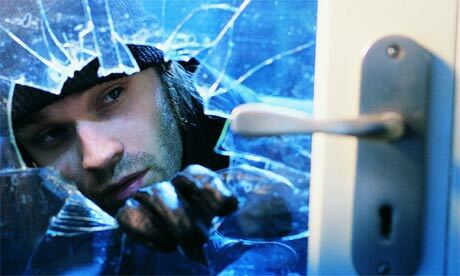 Don’t wait until a break-in happens to take home security seriously.